The Rifles detail Abbey Road recorded, Unplugged album set for release next month. 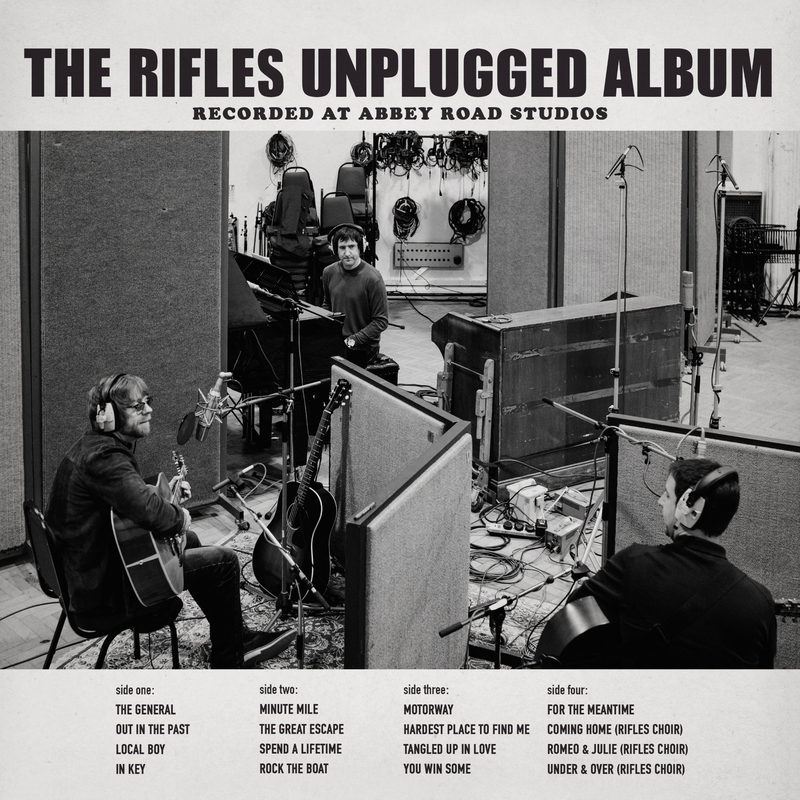 Alongside their Unplugged tour taking place across May/June this year, The Rifles have announced that ‘The Rifles Unplugged Album: Recorded at Abbey Road Studios’ will be released on 28th April. This new album by The Rifles was recorded in just one take at the historic, Abbey Road studios in London back in early January this year. The band will be joined by a string quartet and even a 30 piece fan choir providing vocals to the final three tracks on the album. This album is set to feature a career-spanning track listing (see below) including a brand new track recorded exclusively for ‘The Rifles Unplugged Album’. You can pre-order the ‘The Rifles Unplugged Album’ digitally here or on Pledge Music you can find physical versions, limited edition prints and more here. 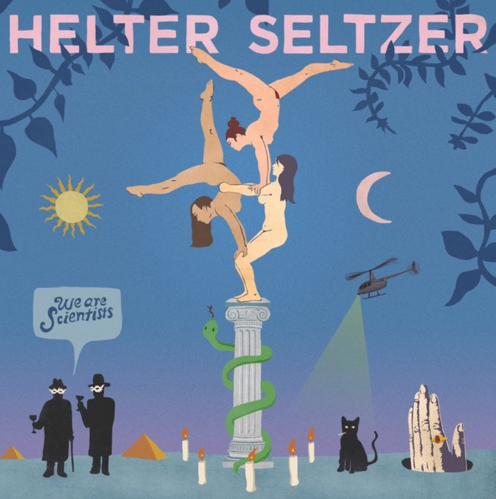 We Are Scientists announce new album and new shows. 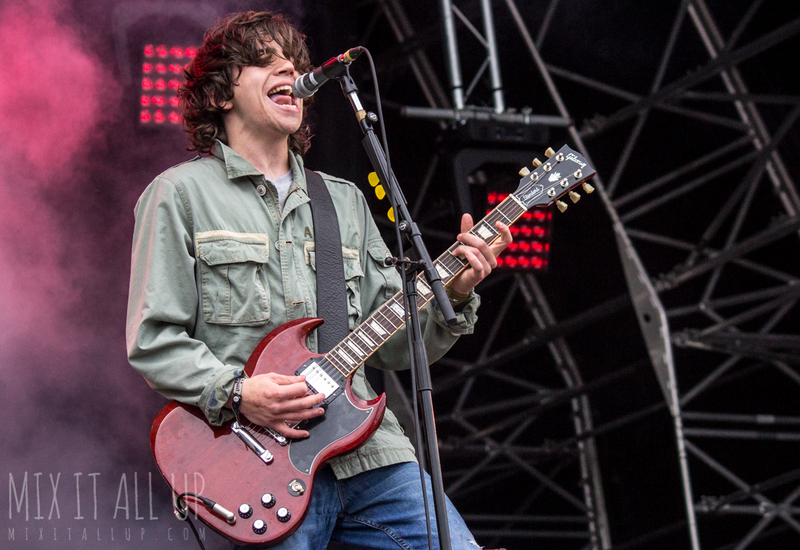 ICYMI: Hoy Fest is shaping up to be a banger! 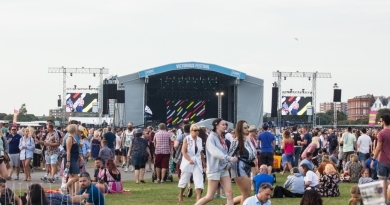 News: Victorious Festival announce 2018’s headlining acts!